Castellfollit de la Roca is situated in "La Garrotxa". You should follow the road from Banyoles to Olot. 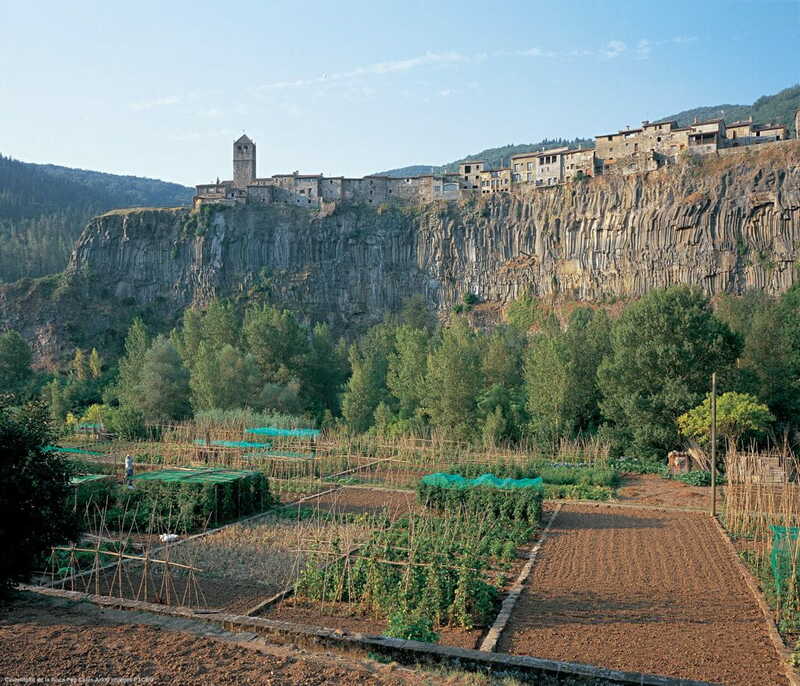 Castellfollit de la Roca is a village situated in Volcanic zone of Natural Park. It´s built on a lava´s cliff. The volcanos are inactive since 10.000 years. In this village there is a river called "el Fluvià".